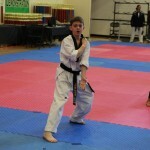 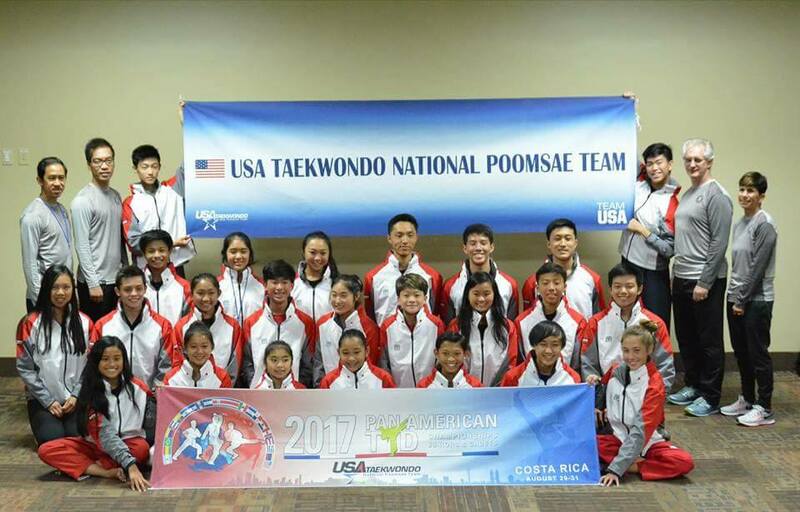 The poomse team of Dragon Yong-in Martial Arts focuses on poomse (or form) at a competitive level. 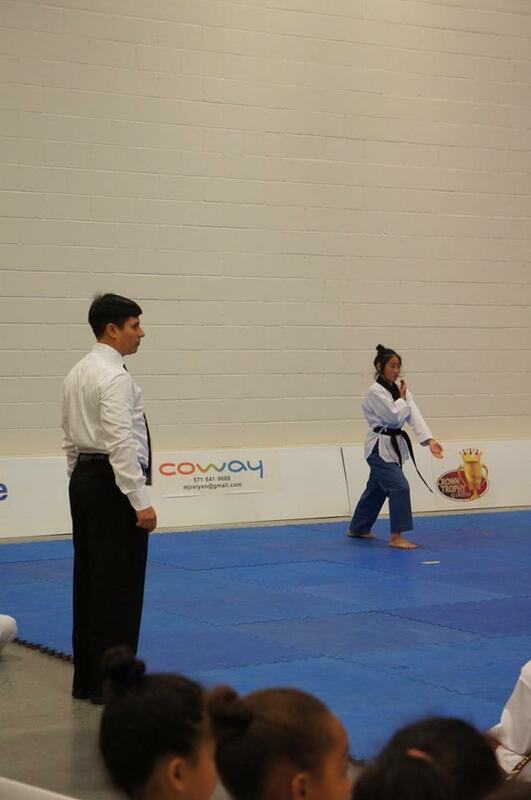 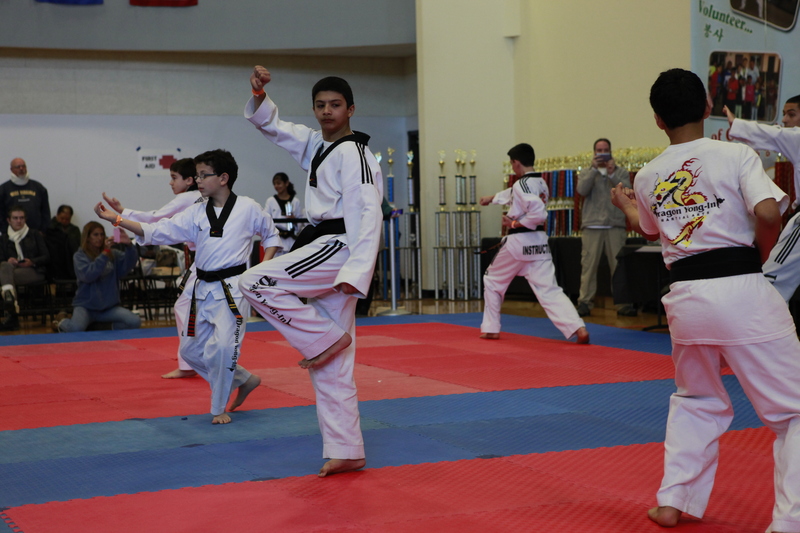 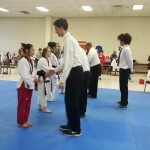 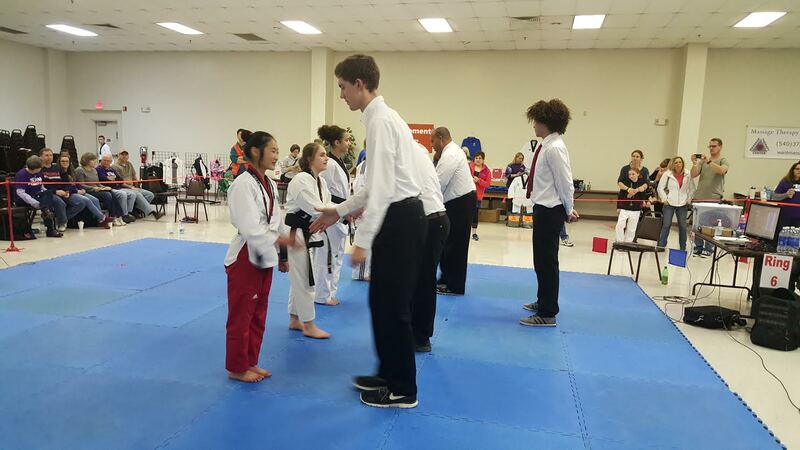 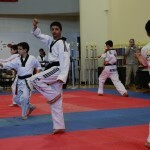 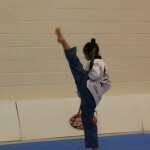 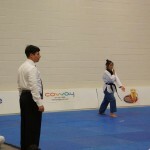 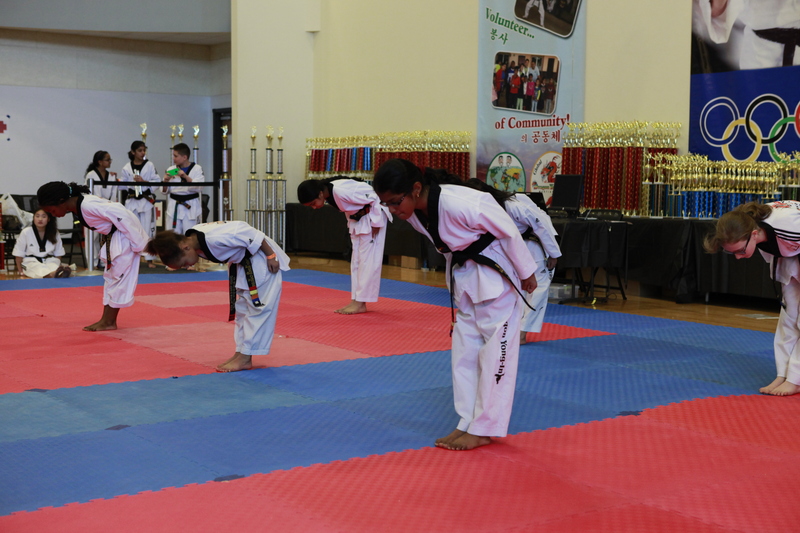 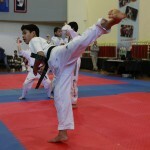 Members are taught how to present their form in a tournament format. 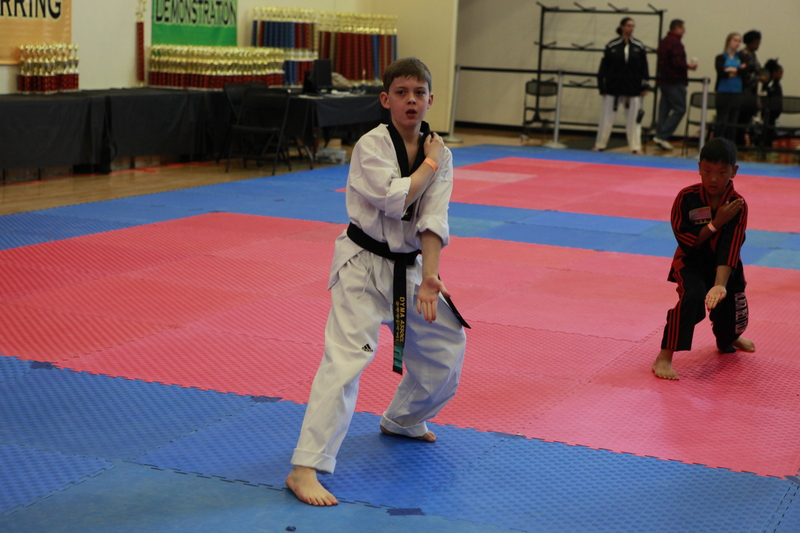 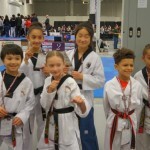 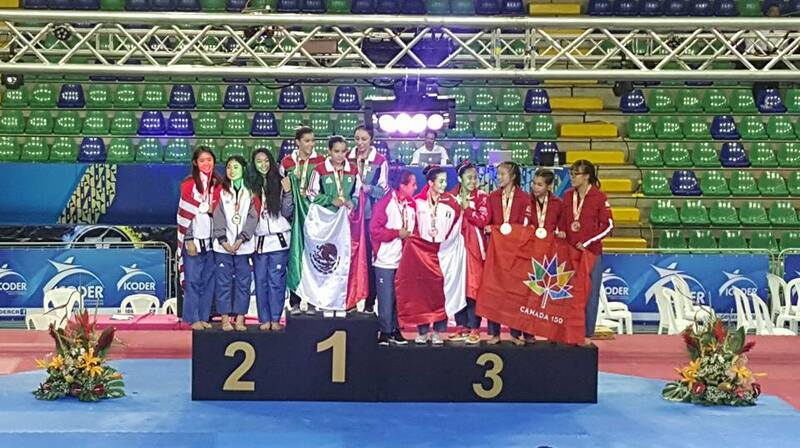 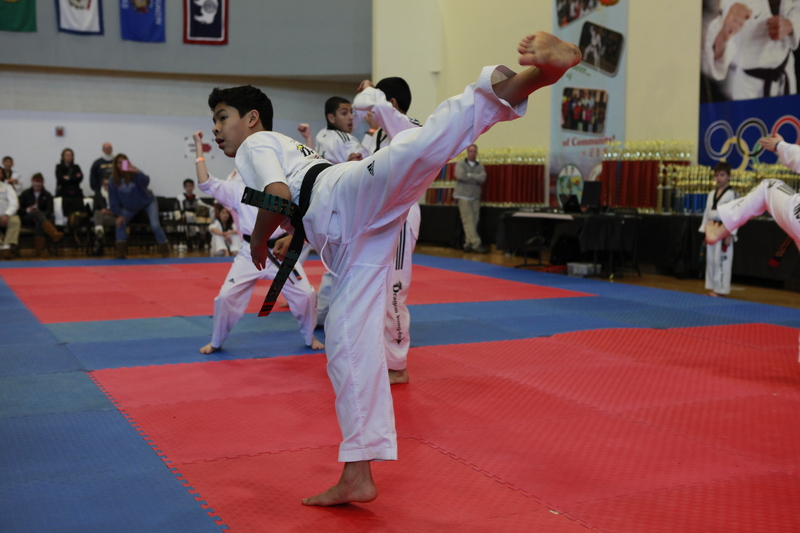 Some tournaments require only one specific form, whereas others go by a compulsory format – meaning that competitors must display a variety of forms for the judges. 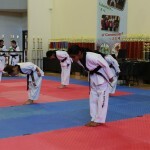 The key emphasis’ are balance, power, grace, and the overall knowledge of poomse and what it requires. 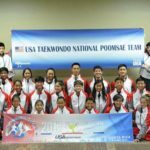 The poomse team of Dragon Yong-in Martial Arts competes at both exhibition levels (great for children and teenagers) and official/high performance levels (meant for teenagers and adults). 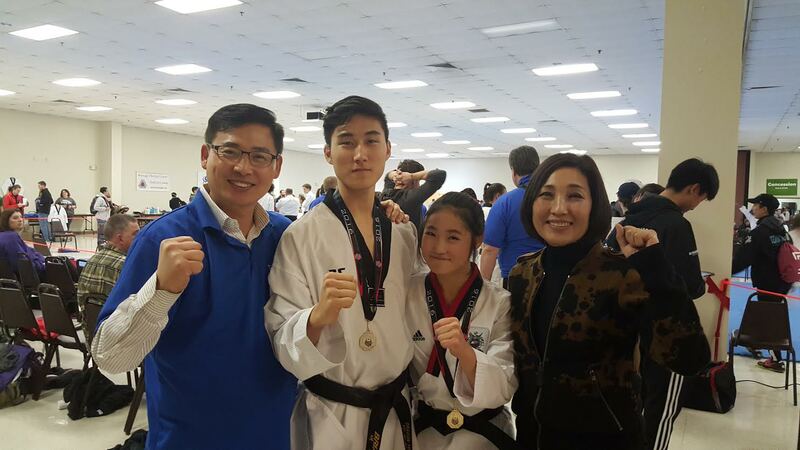 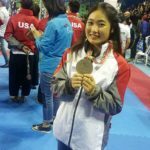 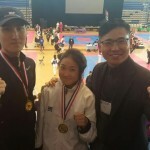 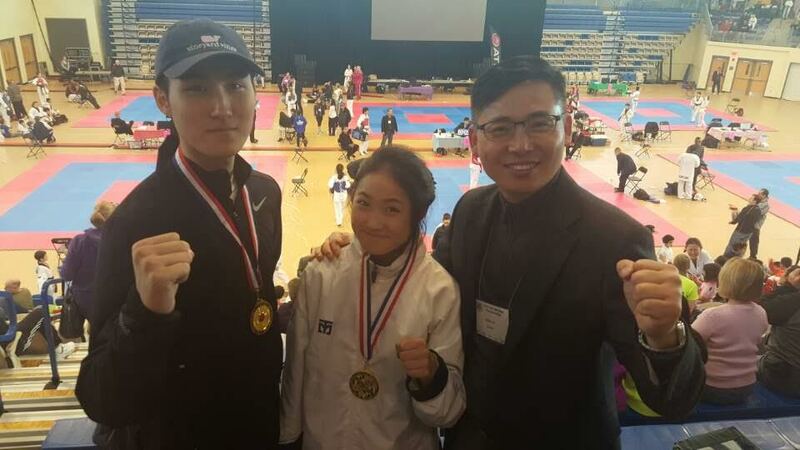 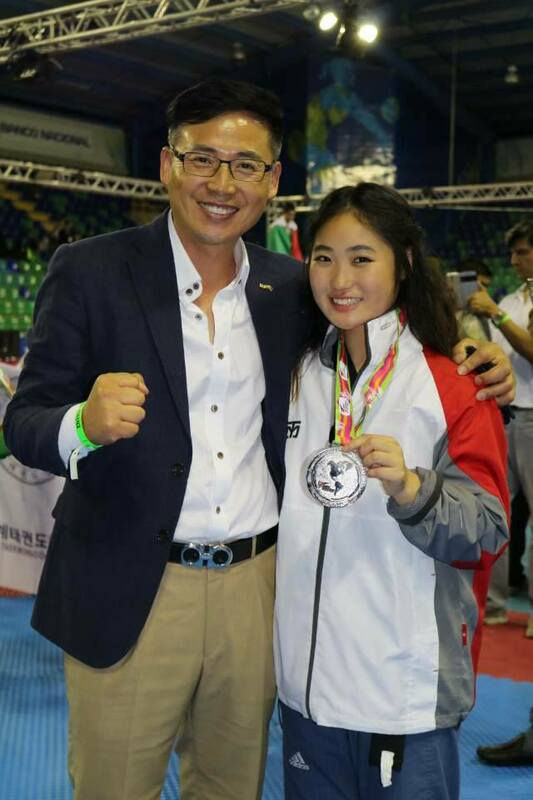 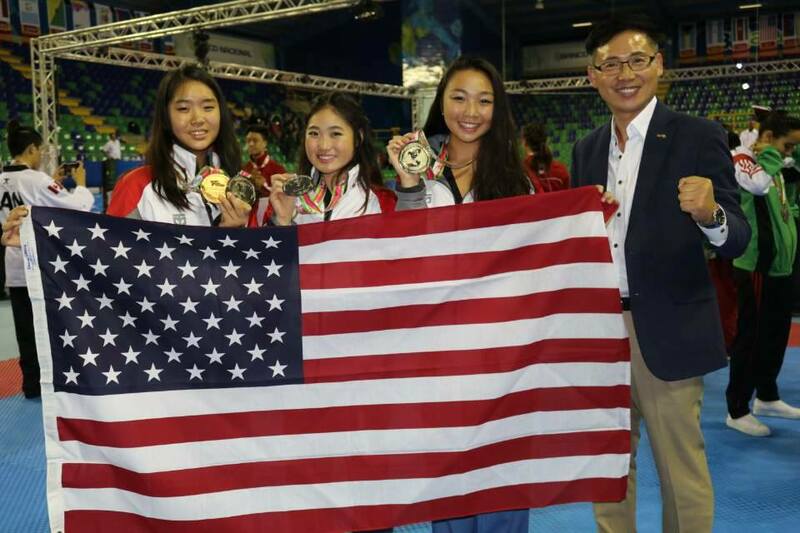 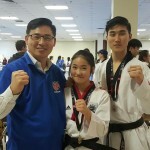 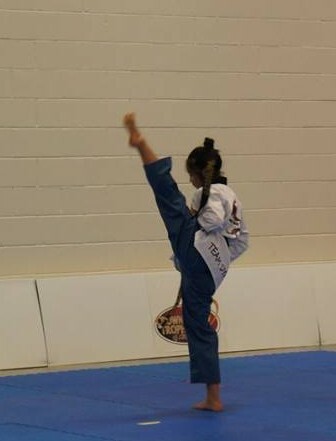 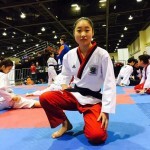 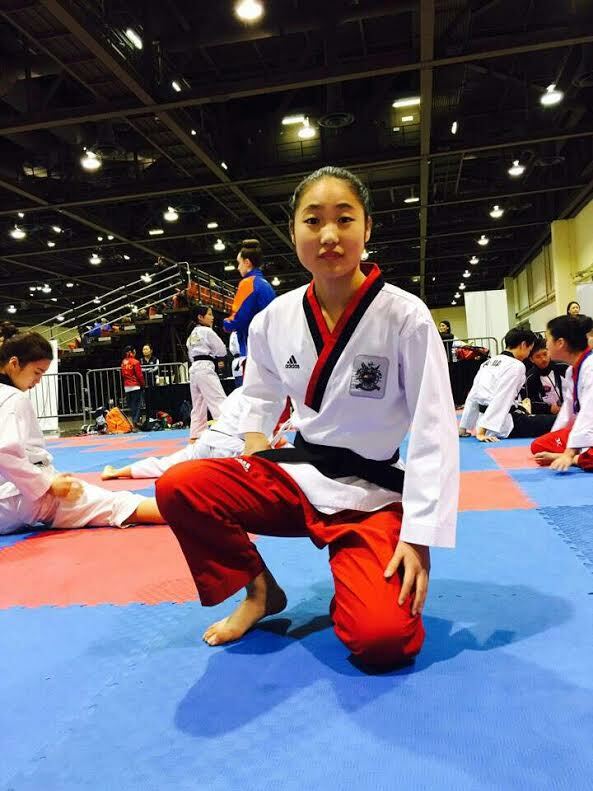 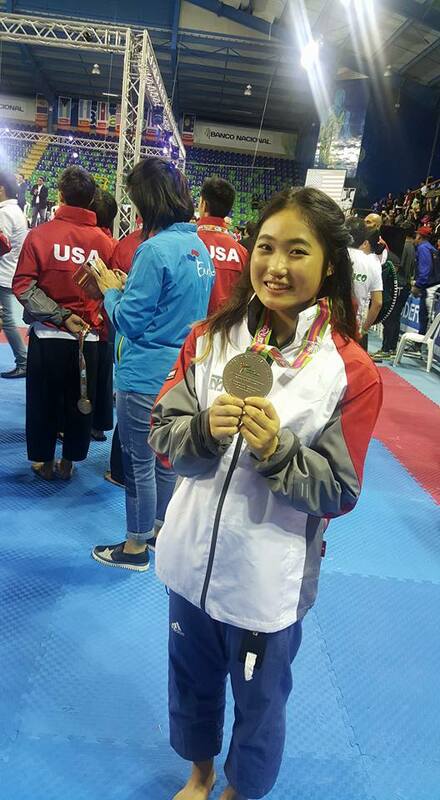 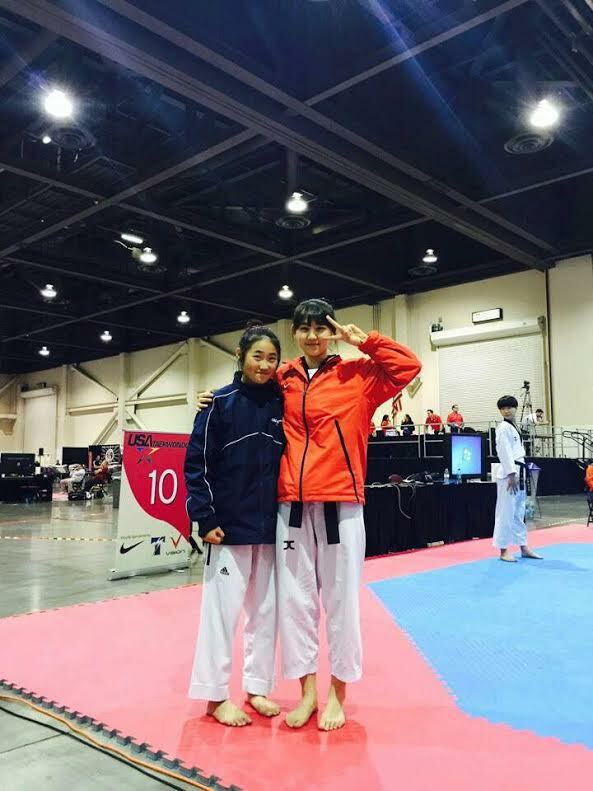 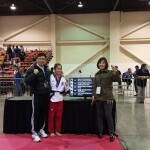 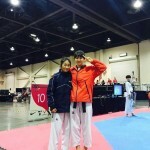 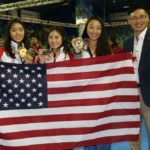 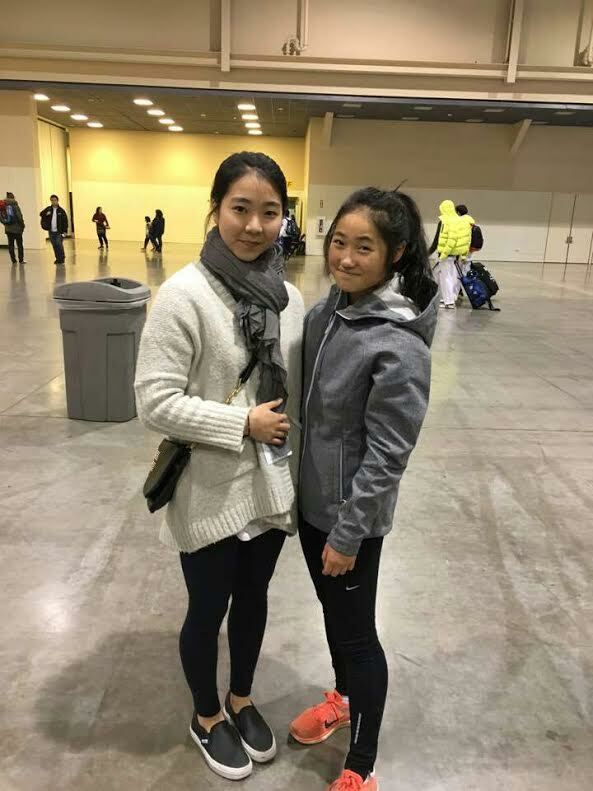 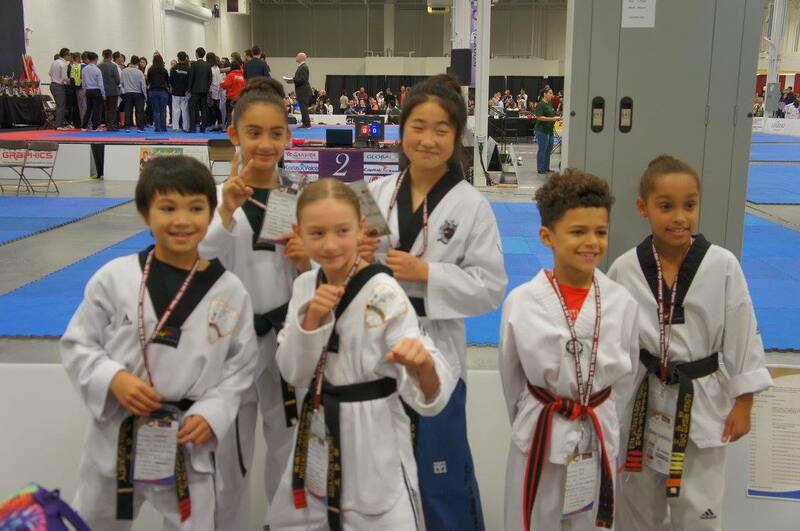 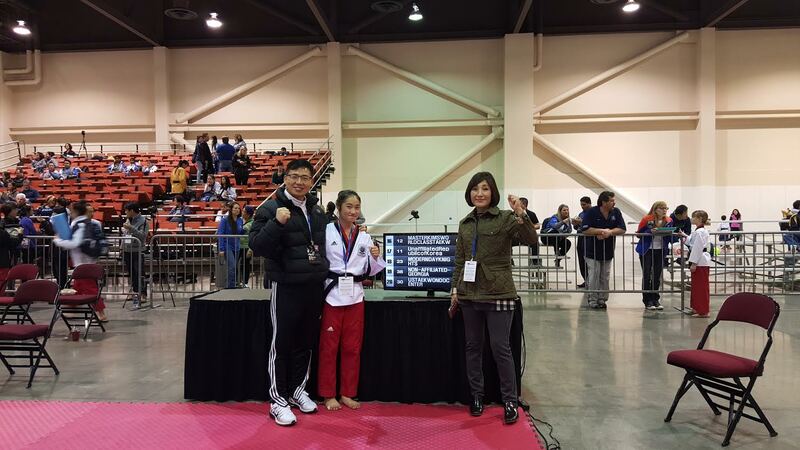 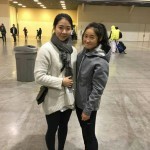 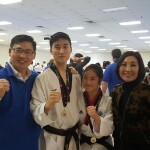 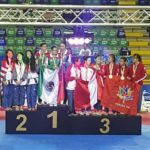 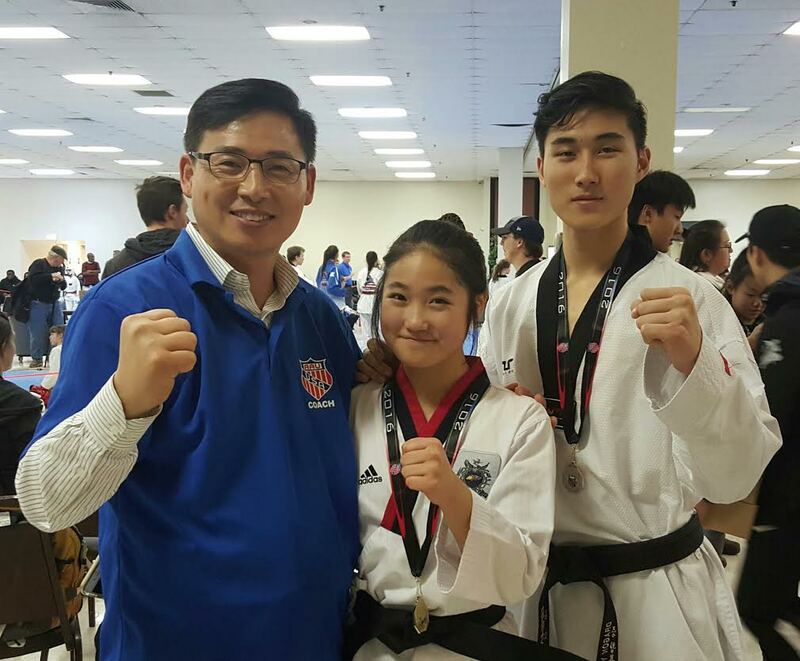 Dragon Yong-in Martial Arts is a proud member of the Amateur Athletics Union (AAU), USA Taekwondo (USAT), and World Taekwondo (WT) – the official governing bodies of Taekwondo competition throughout the United States and the rest of the world as well.